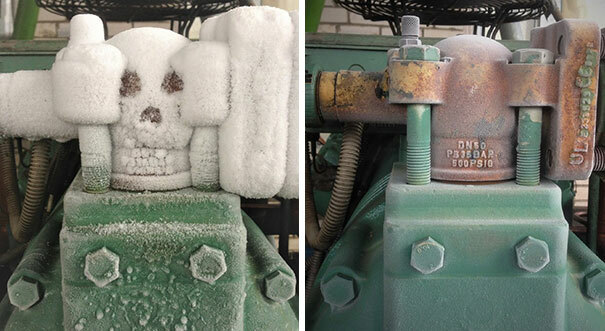 This frost is looking extra spooky. It literally IS a skull face and I don’t care what you say. 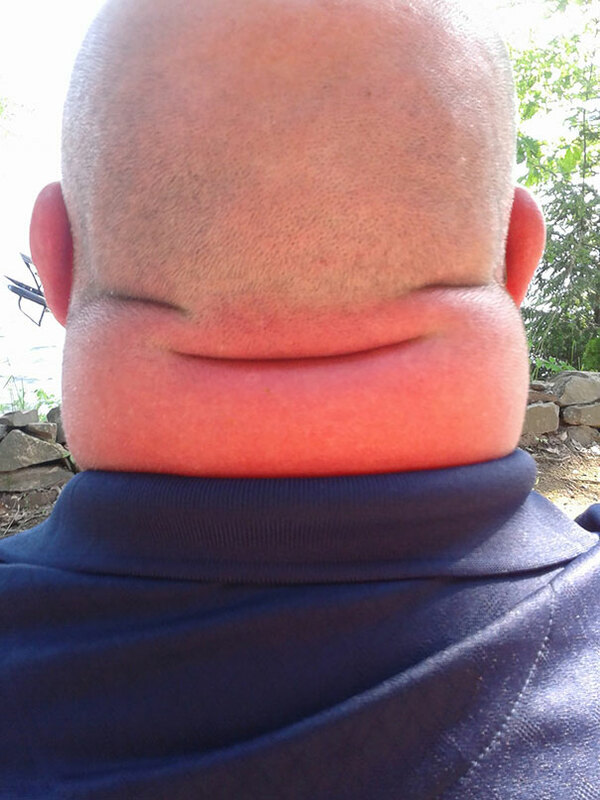 This neck is having a great day and wishes you an awesome day too. This is a rare happy neck that will bless your life with love and luck. You’re welcome. HA, the cat is literally (out of) the bag! 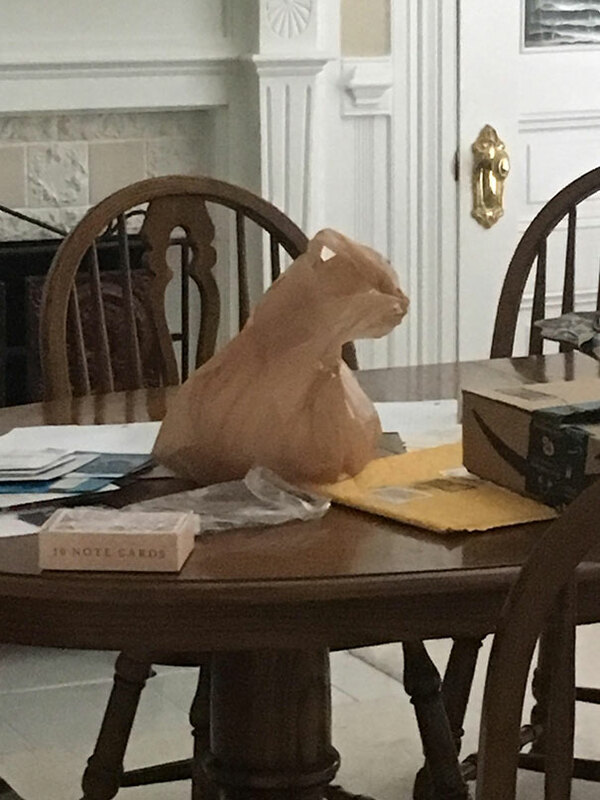 This plastic bag has been positioned so perfectly that it looks like a cat. Coincidence? I THINK NOT! 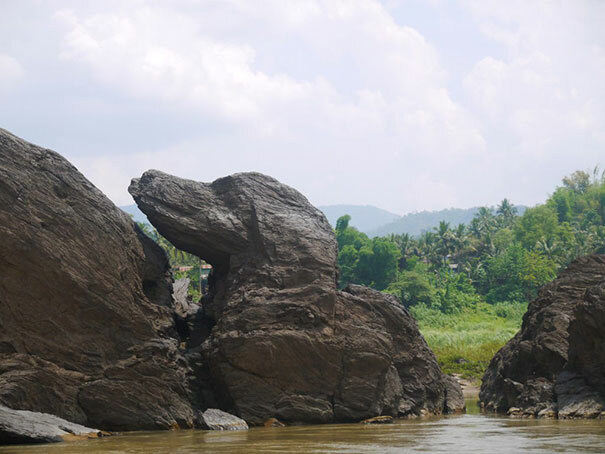 This rock literally IS a dog and I am unnerved. How did this even happen?! Nature DEFINITELY likes to pull our leg sometimes, I’m sure of it. 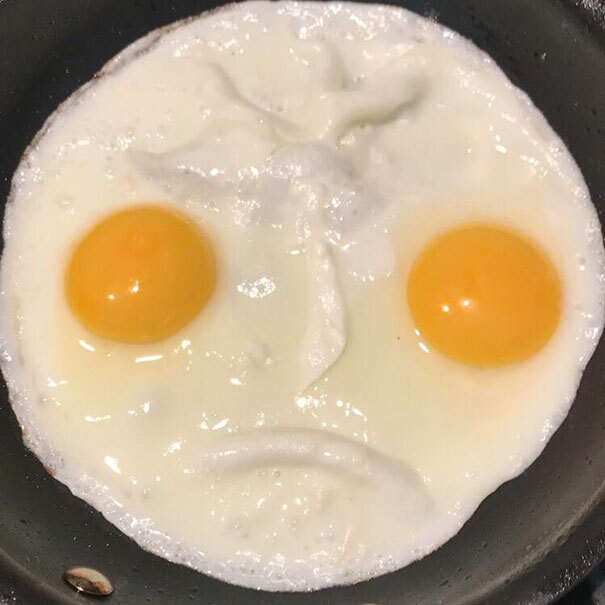 DON’T EAT THOSE EGGS! You will have a lifetime of bad luck if you do, with a frown like that, they are certain to get you back somehow.